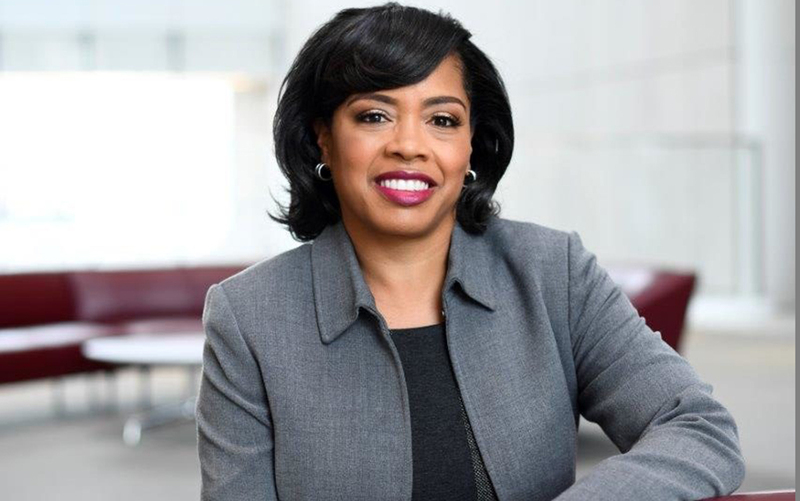 KPMG LLP has appointed Michele Meyer-Shipp, an accomplished executive and attorney with significant experience in inclusion strategy and employment law, as Chief Diversity Officer. Meyer-Shipp, who joins as a principal, will lead the national Inclusion and Diversity (I&D) team and oversee its strategy and objectives, including growing diverse leaders and collaboration; inspiring broad perspectives and innovative client solutions; and fostering an inclusive, accessible, and vibrant workplace. She will work closely with KPMG’s leadership teams to advance its inclusive and diverse culture, which has earned the firm recognition as a top workplace by FORTUNE magazine, Diversity Inc., Working Mother, and The Human Rights Campaign. Meyer-Shipp joined KPMG from Akin Gump Strauss Hauer & Feld LLP, where she served as Chief Diversity and Inclusion Officer. She led diversity strategy, including building out infrastructure and ensuring that the firm’s foundational principles of inclusiveness and diversity were reflected in all of its policies, work, and practices. Before that, she worked at Prudential Financial, initially as Vice President and Counsel and then as Chief Diversity Officer. A member of Twitter’s Inclusion Advisory Council, Meyer-Shipp arned her Juris Doctorate (J.D.) degree from Seton Hall University School of Law and holds a Bachelor’s degree from Rutgers University. She has been a member of various diversity-focused boards and professional organizations, including Working Mother Media’s Multicultural Women’s Advisory Board, the National Organization on Disability Board, and the Center for Talent Innovation Diversity and Inclusion Council.